Valtteri Bottas admits "beating myself up" when he struggled to match Lewis Hamilton in 2017. The Finn says he is better prepared to take the fight to the champion this year, however, as he looks to secure his long-term Mercedes future. 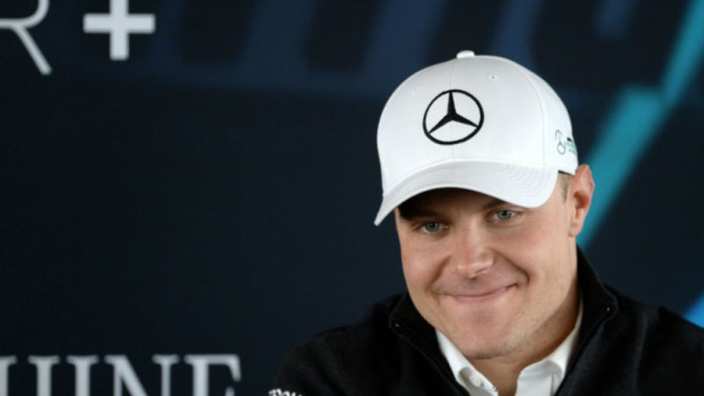 Bottas was drafted in at late notice to the Silver Arrows after Nico Rosberg's shock retirement. A maiden pole at Bahrain was followed by a first F1 race win in Russia as part of a positive start to the season. 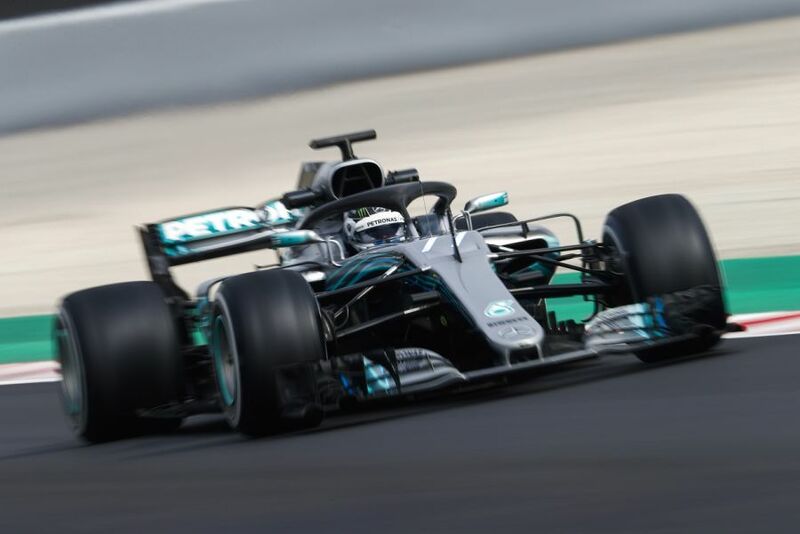 However, a mid-season slump allowed Hamilton and Sebastian Vettel to pull clear, although Bottas ended the season well to sew up third place in the championship. Having earned another one-year deal with Mercedes, Bottas has now targeted going toe-to-toe with Hamilton to prove his stripes. "Lewis is a great driver and I should never get upset if he is quicker than me at times," Bottas said. "Then I just need to accept it and learn from those races. "For sure I was beating myself up a lot last year when I was struggling but that's all part of the learning process and you always learn about yourself as well every season. "I am going in with a good mindset for this year. I know I can do a lot of good things so let's see race by race. "I know the team, I learned a lot last year and it's entirely up to me to perform. "I think for me to secure a long-term relationship with the team I need results, I need performance, week in, week out, I need to be able to challenge Lewis. That's it; it's completely up to me."